Update: As of June 30th, 2015, Hollywood Edge is no longer part of the Pro Sound Effects Library offering. We have decided to focus on developing and updating our own libraries (Online Library, Hybrid Library, Master Library). A number of Soundminer users have been asking us what the addition of the Hollywood Edge to the Pro Sound Effects Library means for them. So we decided to put together a response post on our blog so all of you Soundminer users have a complete understanding of the features and benefits of the new arrangement. More Sounds, Easier Access: PSE Library grows from 150,000+ to 210,000+ . Hollywood Edge’s latest general collection, the Premier Edition HD, as well as the rest of the Hollywood Edge content is already available through PSE, complete with Soundminer-optimized metadata. Simpler Licensing: PSE Now Administers Simple, One-Stop Licensing for Hollywood Edge. For all of you who have been frustrated by HE licensing and requested one point of contact and contract for multi-user or custom licenses, we can now deliver Hollywood Edge into the fold. All PSE and Hollywood Edge sound effects content, one company, one agreement, fully streamlined to ensure continual updates and service. Contact hollywoodedge@prosoundeffects.com for more information. Fresh Digital Delivery Options: PSE Now Offers Digital Delivery Option for Hollywood Edge niche collections such as the Sci-Fi Toolkit. Email hollywoodedge@prosoundeffects.com for more details on these options. Hard Drives with Soundminer Metadata: We can now ensure that for any purchase or license for HE, we are always providing the the cleanest, richest, most Soundminer-optimized metadata possible metadata possible - one of the same signature features made popular with the Pro Sound Effects Master Library and Hybrid Library. *Please note that while we are not the sole source for Hollywood Edge sound effects, we aim to be the best source! Hollywood Edge sound effects were created by the Academy Award-winning studio Soundelux, whose credits include such productions as Mad Men, The Departed, Kill Bill, Braveheart, Fast and Furious, and Beyond. Martin Scorsese and Oliver Stone are both ardent proponents of HE sound effects and have used them extensively in their movies over the years. 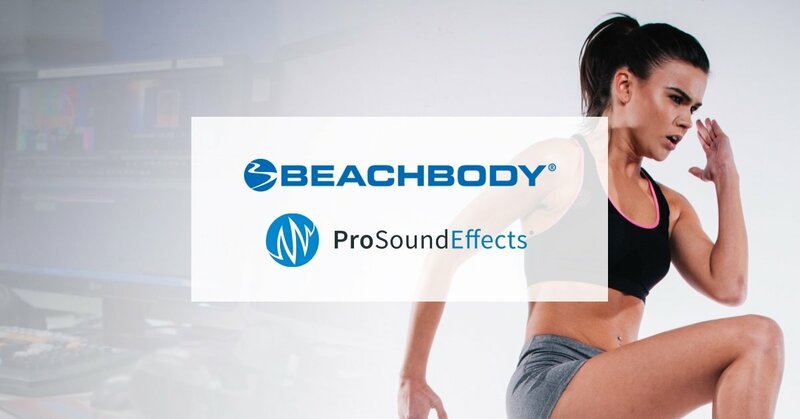 The addition of the Hollywood Edge Sound Effects Catalog to Pro Sound Effects results in arguably the most robust and extensible Library currently available for professional media creators worldwide. And now, onto the next, Next Level! P.S. Be sure to catch us exhibiting at both Avid Connect Europe & IBC2014 next month in Amsterdam! Email jeremy@prosoundeffects.com to schedule a meeting time.